Chattahoochee River Preserve Tract Two is in Habersham County Georgia. 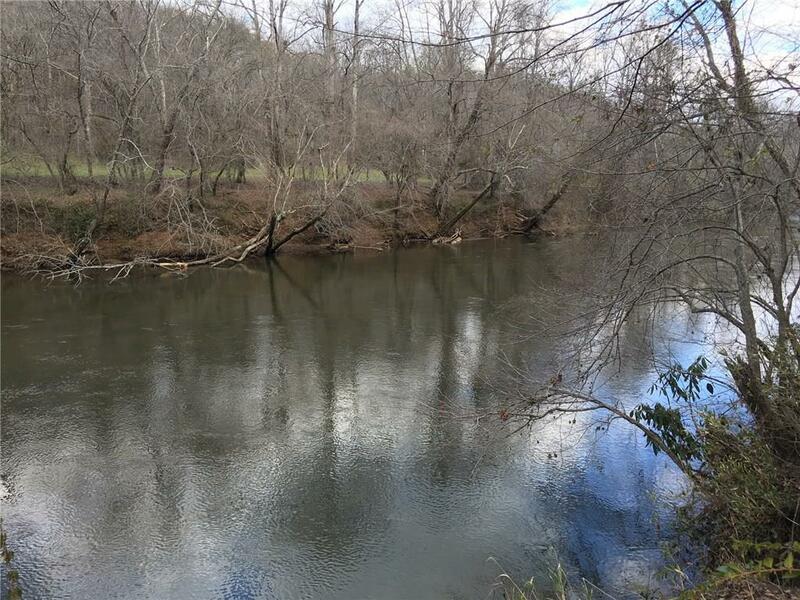 Seize the opportunity to own a Nature Preserve on Georgia's Chattahoochee River. 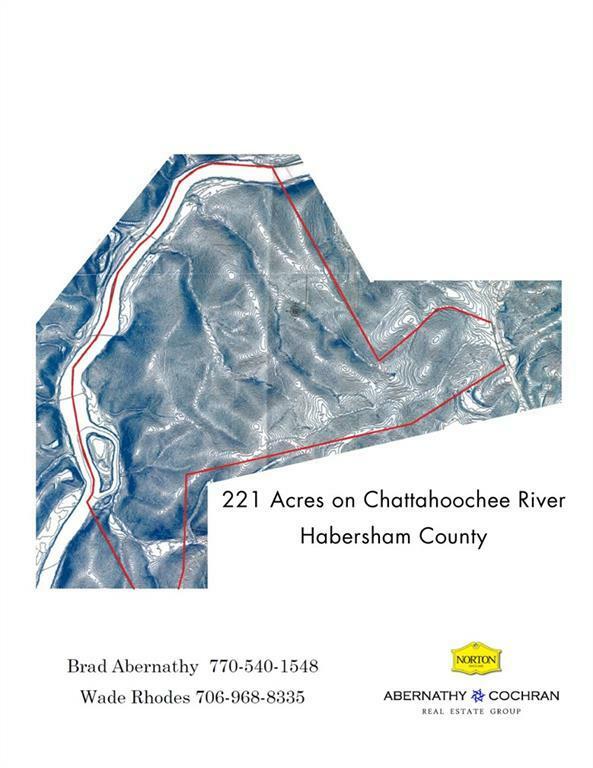 221 acres with over one mile on the Chattahoochee River. Pristine forest, wildlife sanctuary, gorgeous hills, valleys, streams, little waterfalls, river rapids, interior roads, and mature forest. Includes 3 acre island in the river. Excellent canoe/kayak water. Great hunting and fishing. Property borders Hall County and is located within 4 miles of Hwy 365. 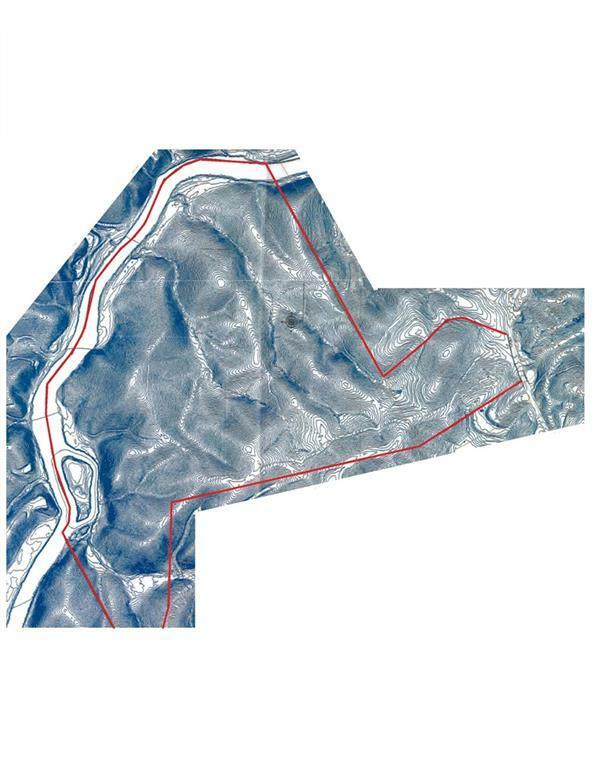 Additional 307 acres is available.